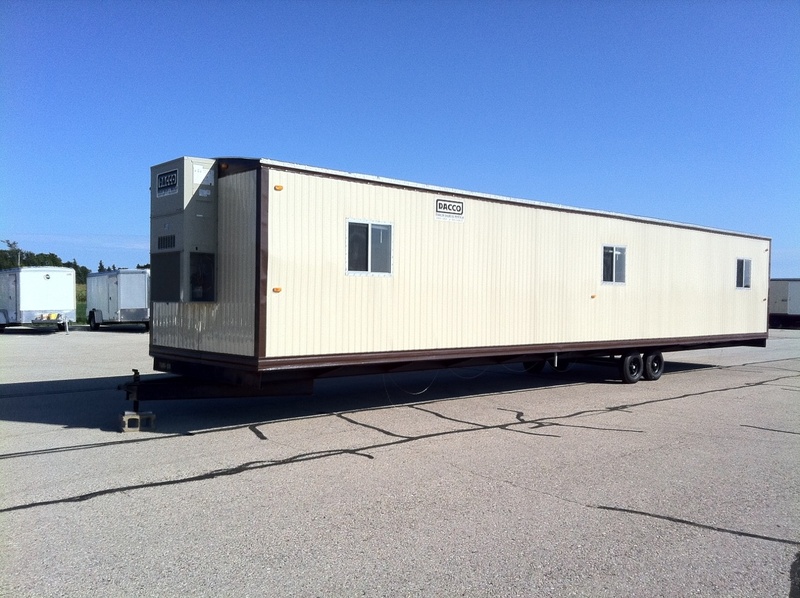 Every Trailer in DACCO’s inventory is for sale, every day. 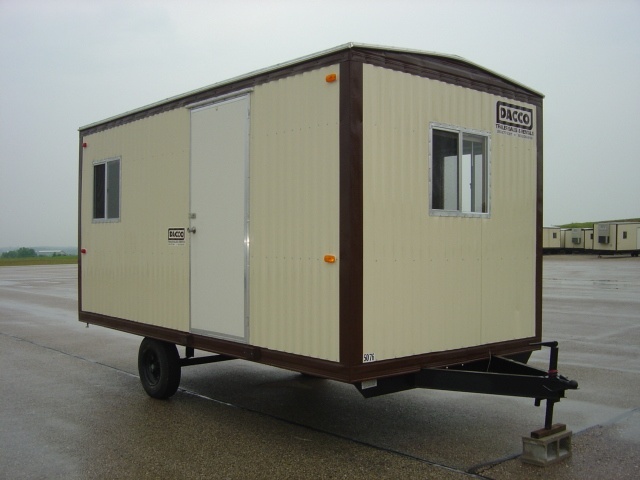 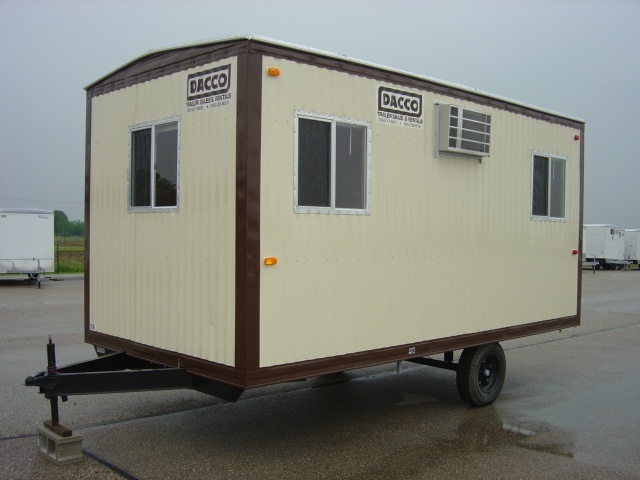 DACCO offers a wide assortment of Office Trailers and Utilities Trailers to purchase, in a variety of sizes. 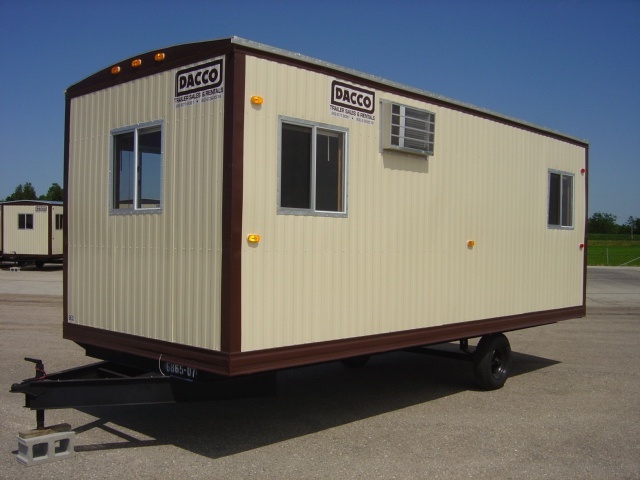 From NEW Office Trailers, NEW Wells Cargo Trailers, and General Utility Trailers, to Lightly Used Office Trailers, DACCO has a trailer that should fit your needs. 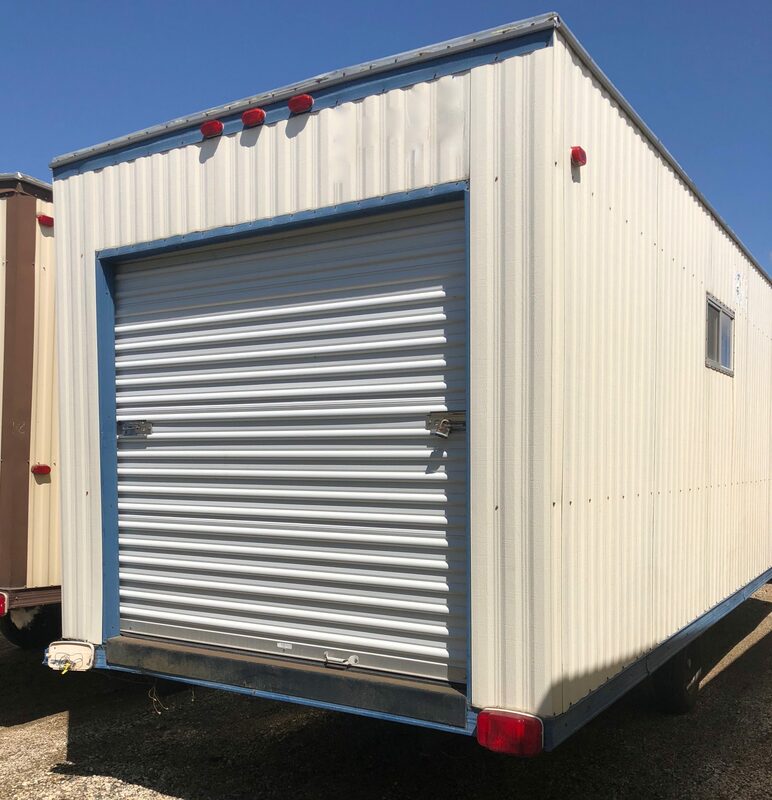 DACCO also sells many used units that may need a little TLC, Some units may need some simple exterior work (Replace Exterior Skin, Re-screw), or maybe some interior work (Re-tile Floor, Re-panel walls, replace furniture). 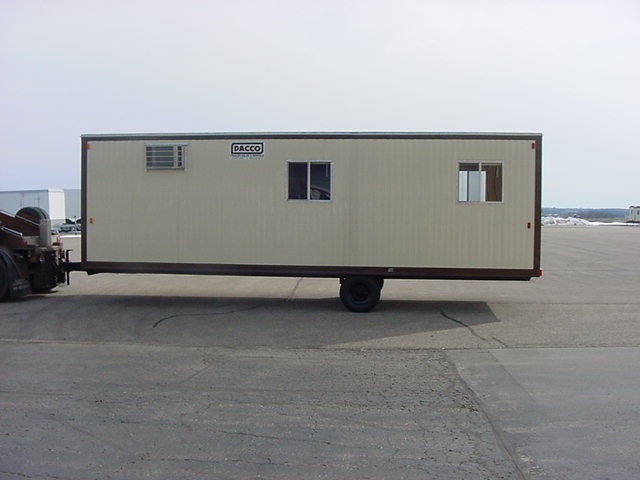 Whether you want DACCO to do the work for you, or you would like a DIY unit, we have a Trailer that will fit your needs, no matter the size, condition, or budget. 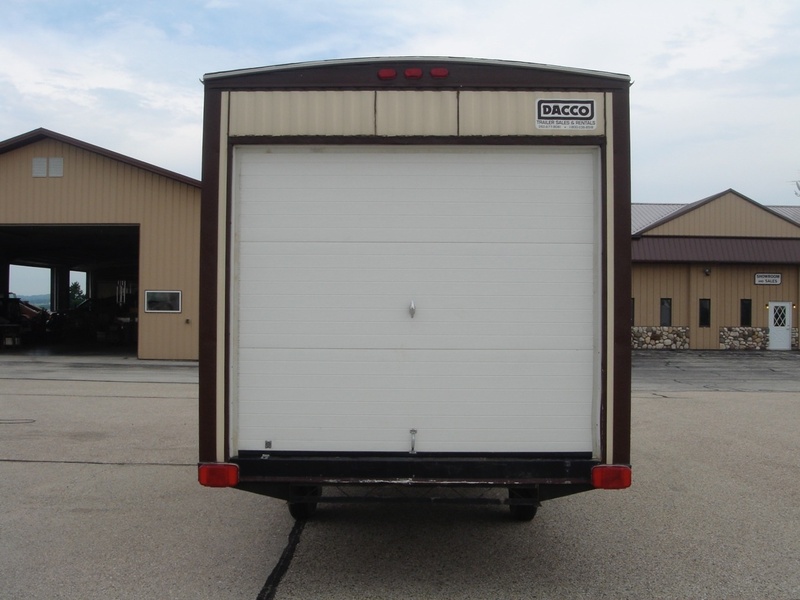 Our Large Maintenance Facility and Skilled Personnel allow DACCO to do the repairs for you, and enables us to stock the necessary parts you may need to do the job yourself. 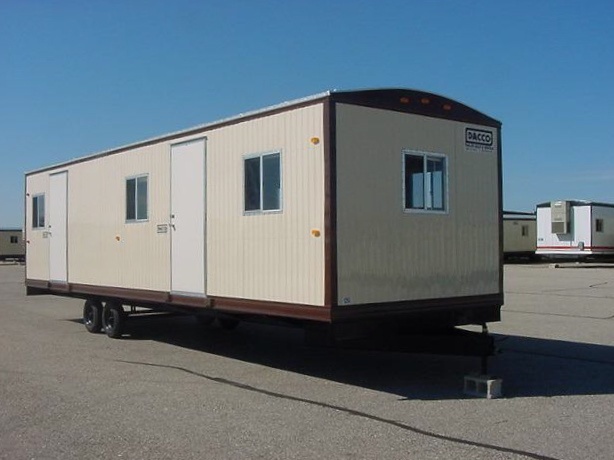 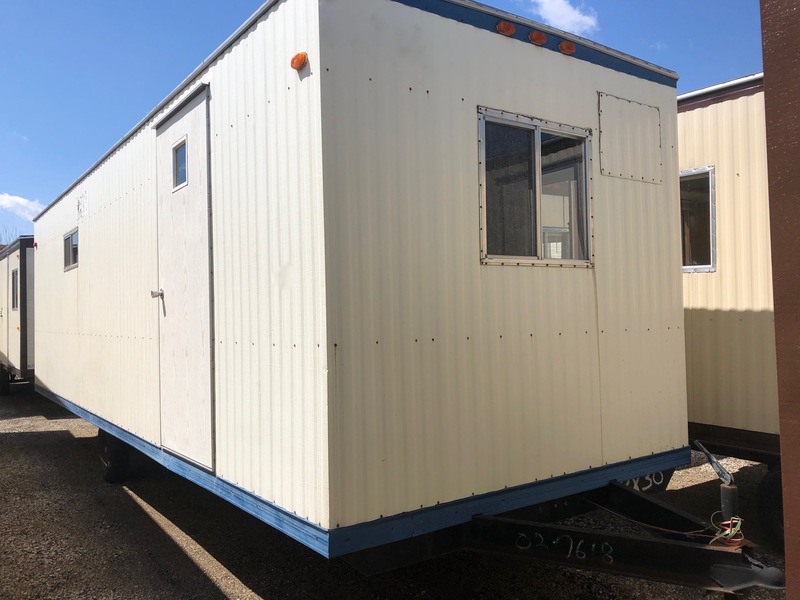 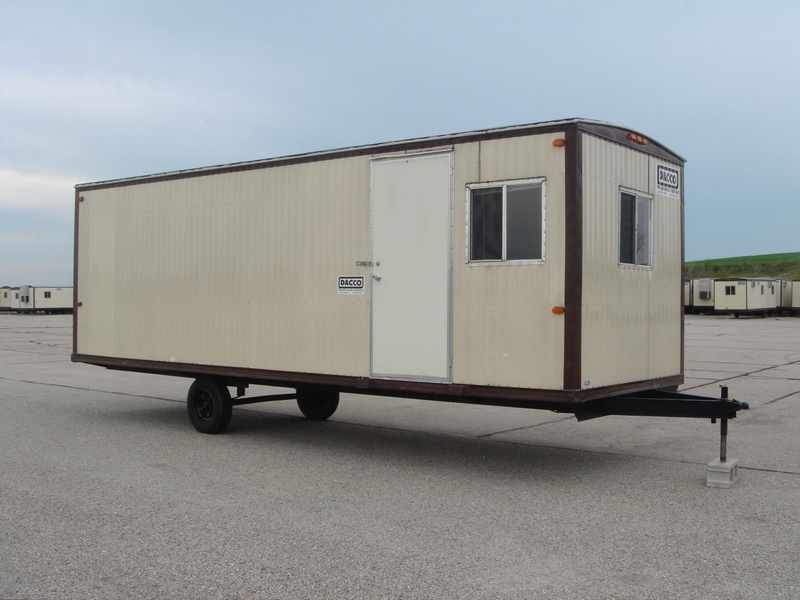 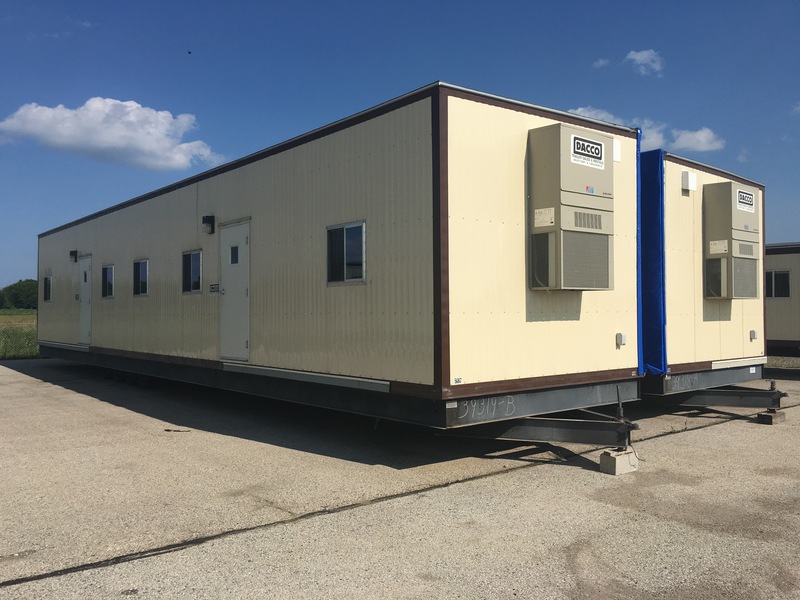 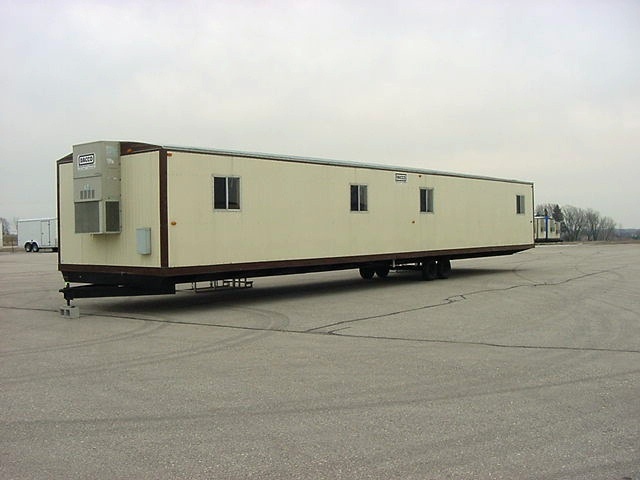 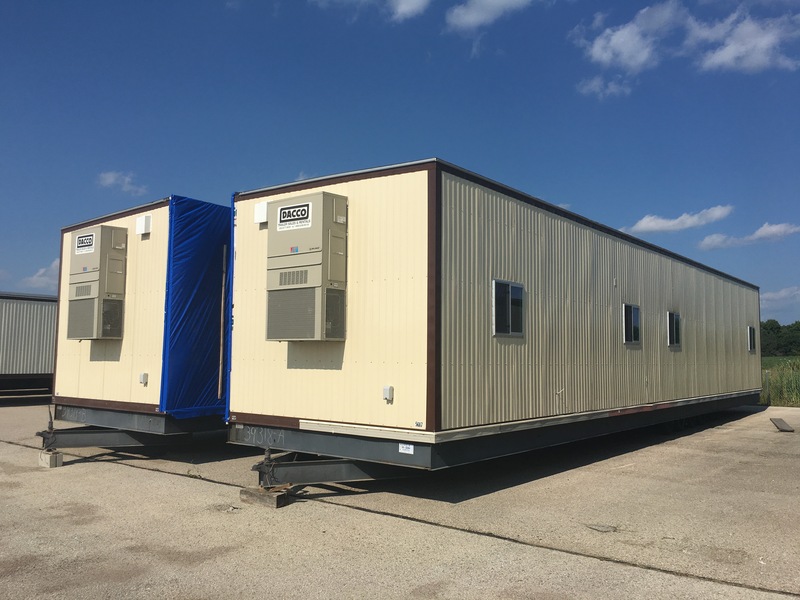 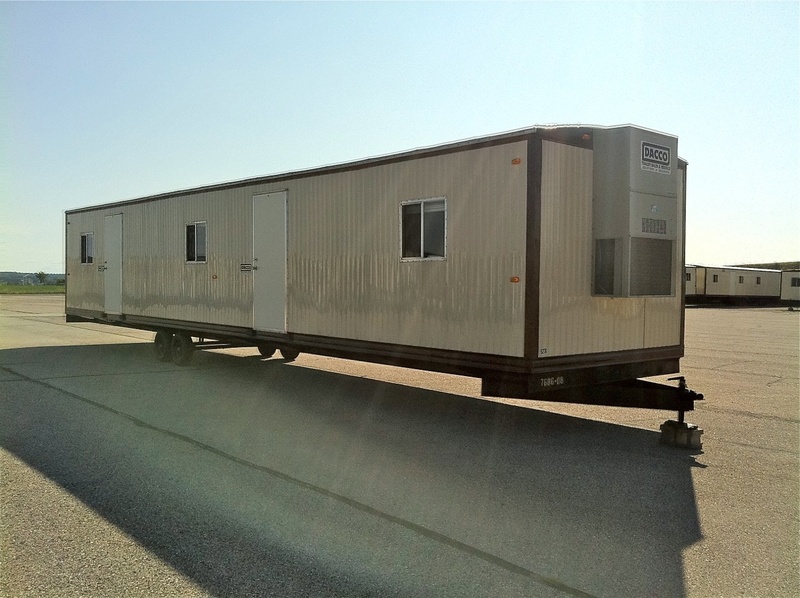 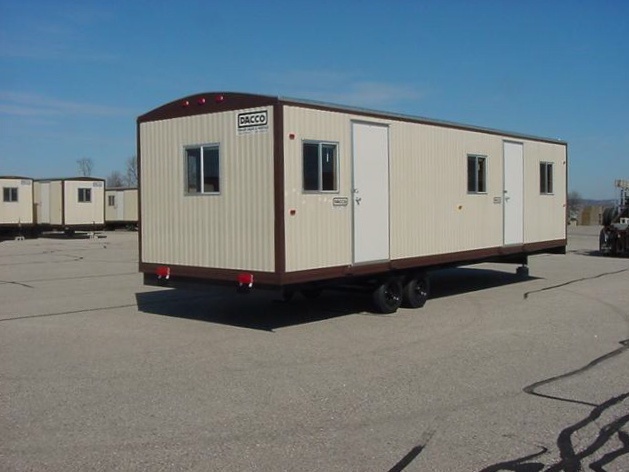 Below are some Office Trailers that DACCO has for sale – including NEW Office Trailers, “Like New” Office Trailers, Construction Trailers, Storage Trailers. 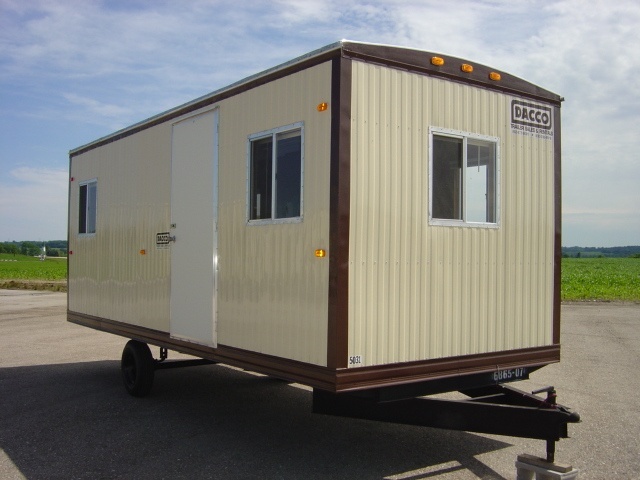 DACCO even has a large inventory of Used Office Trailers, if you are on a budget. 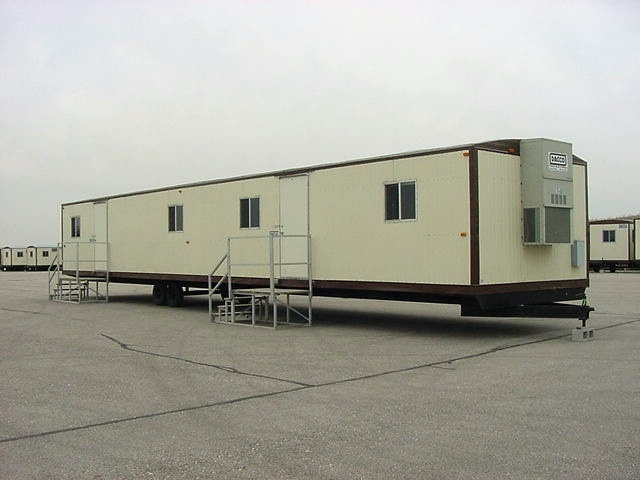 Take a look, and give us a call or email us to inquire about any of these units. 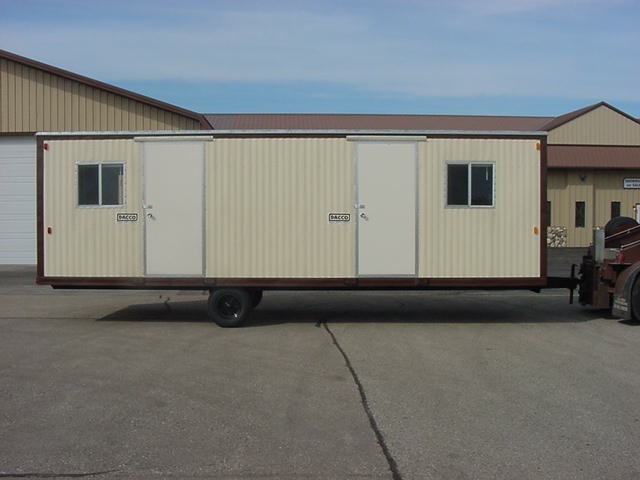 Or, contact us for other trailers not listed, that may better fit your needs.